The five story building plus penthouse were completed in 2007. It was new construction on the Corner of John Churchill Chase and Tchoupitoulas Street. It is next to the Federal Fibre Mills Condos that are on S. Peters. Most of the units are two bedroom unit. Most of the larger units have balconies and garage parking. Most of the units are two bedroom units. The units have high ceiling. Open kitchens on many of the units make the condo living area feel larger. The garage covers most of the first floor with a lobby on John Churchill Chase. 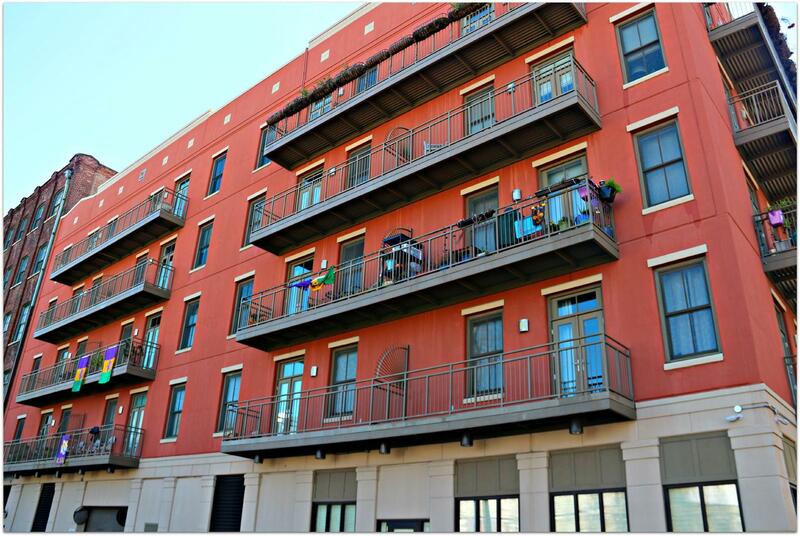 The 31 units have storm windows, newer kitchens, newer bathroom, laundry rooms and concrete construction. There is a courtyard in the middle of the complex for grilling and sitting. No gym or rooftop common area. 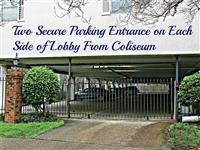 Its two blocks from the Convention Center and two blocks to the Expressway. Location has gotten much better over the years. The condo fees are moderate and managed by a management company. They always seem to be clean and maintained. I have sold at least 4 condos in the building and everyone has been pleased that they bought in the building. They like it because of easy parking, newer construction, plenty of natural light and they are all on one floor. The concrete construction makes them very quiet. City views from balconies, The two bedroom condos all have street views and garage parking. Always liked the open kitchens to living area.